Specially supply dump truck Pto, car Pto, gearbox Pto and other products,More Product Understanding PLS email. 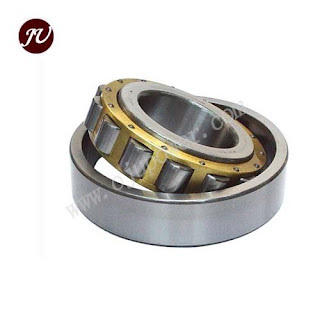 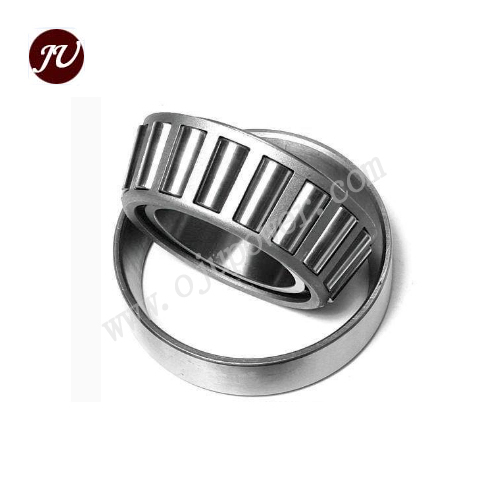 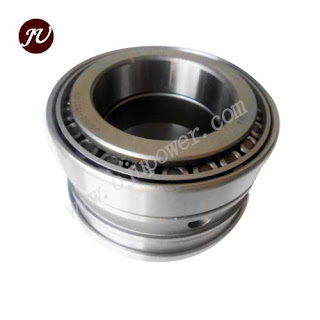 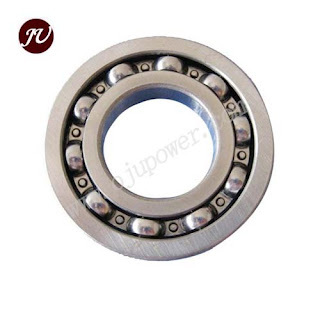 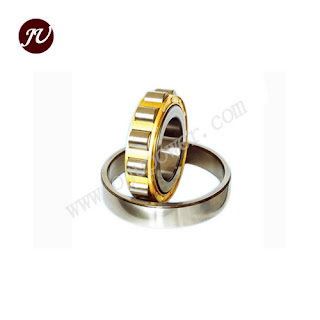 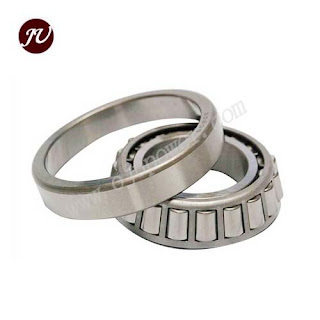 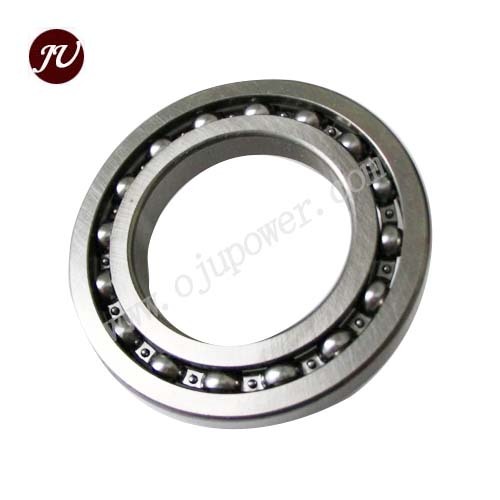 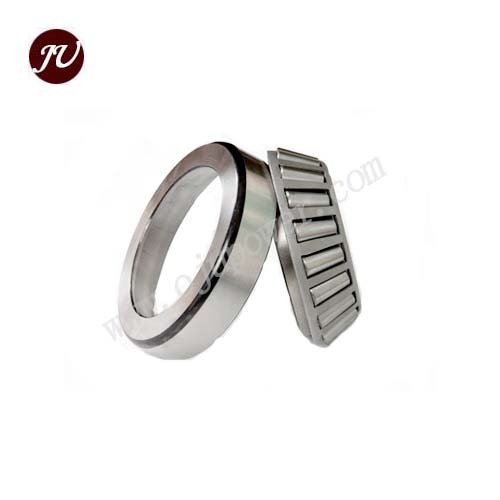 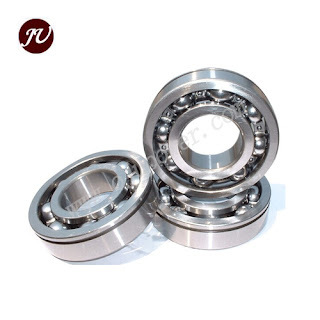 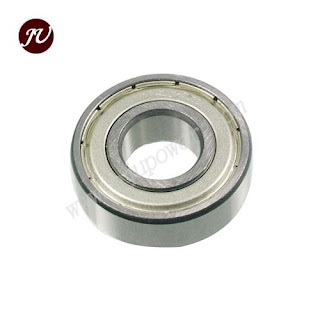 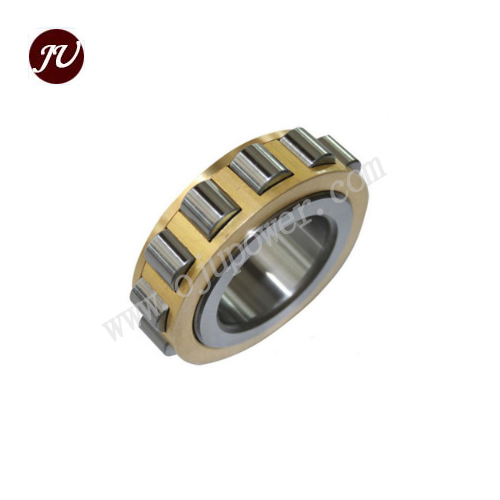 We have different models of bearings. 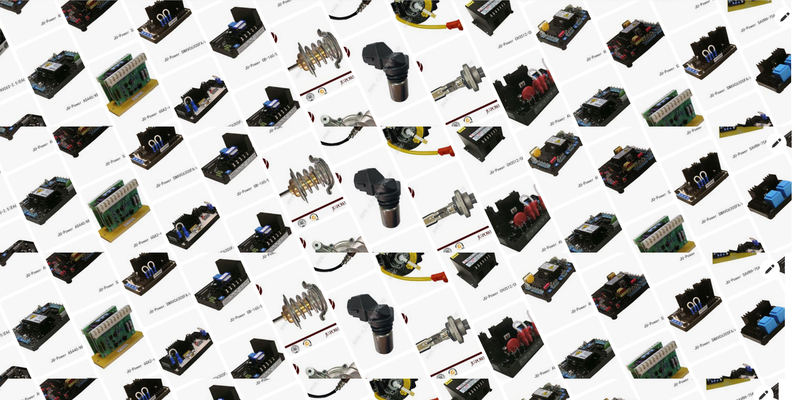 We have helped thousands of our customers reduce their production costs while enhancing their equipments performance. 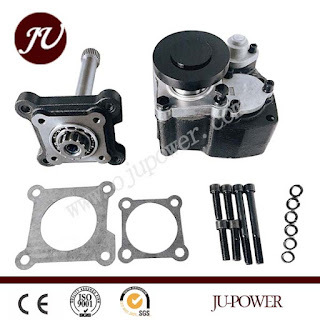 Our company is dedicated to providing quality parts with superior customer service at a price that gives our customers the best value in the industry. 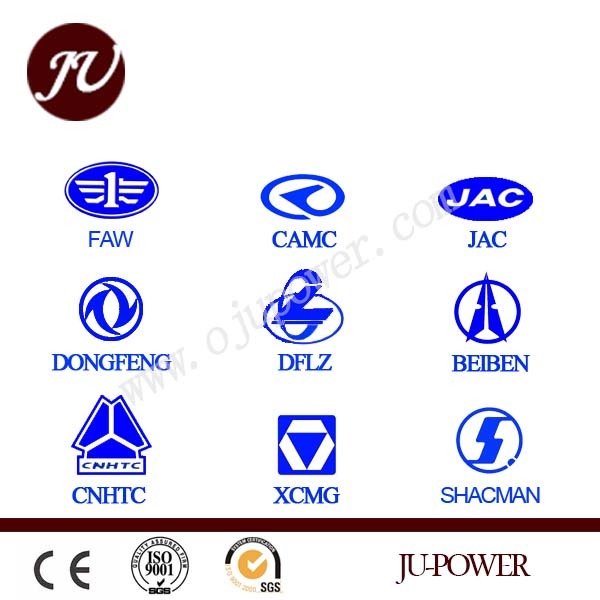 Our company has a large inventory. 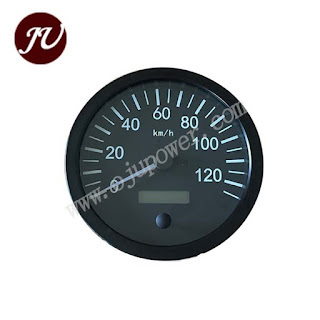 We offer the best lead times in the industry. 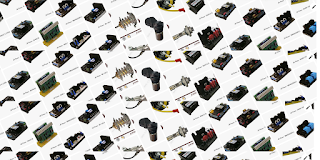 We offer emergency production and we back up your order with a very friendly and professional service staff. More other parts are available, Pls email. 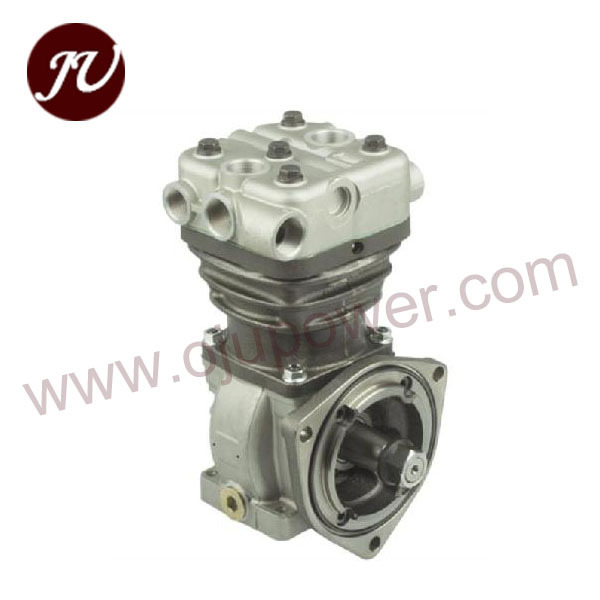 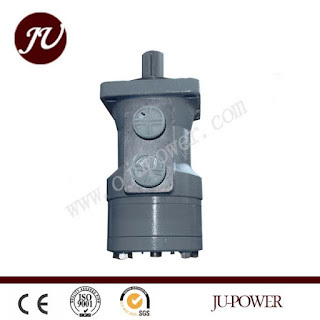 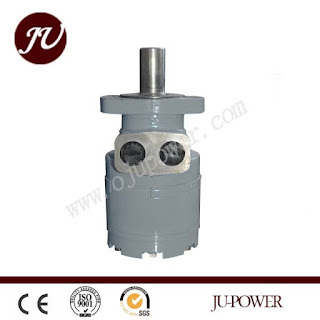 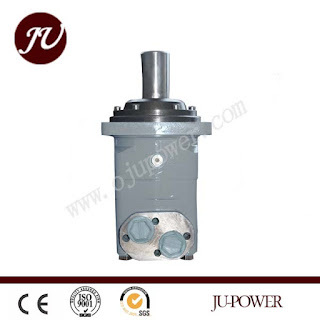 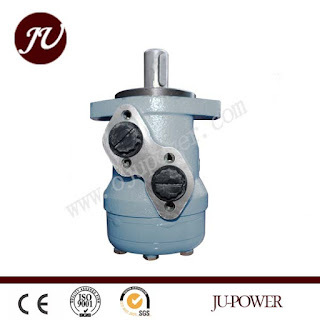 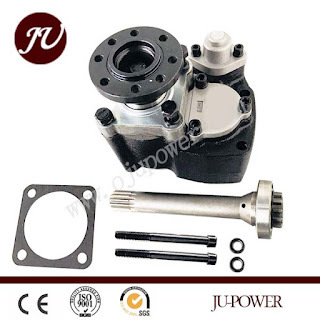 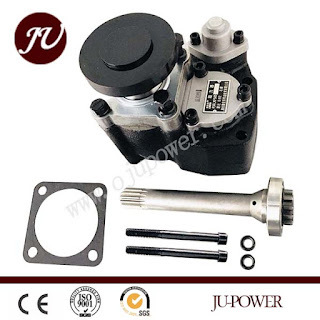 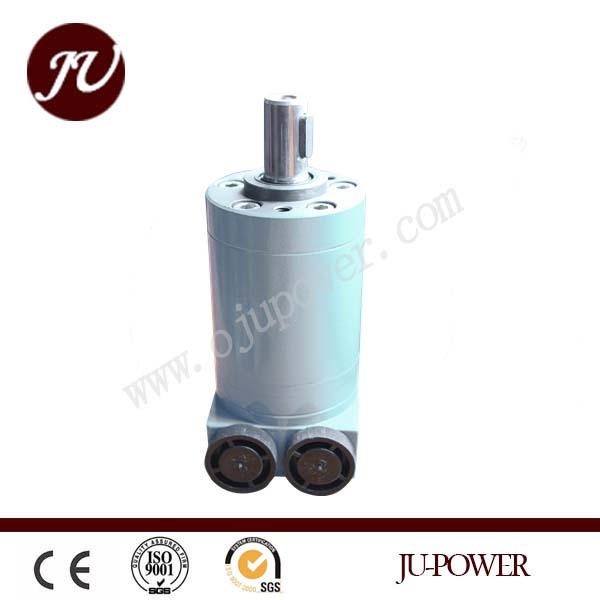 JU-Power Tech Co.,Ltd A large number of sales of various cycloidal hydraulic Motors. 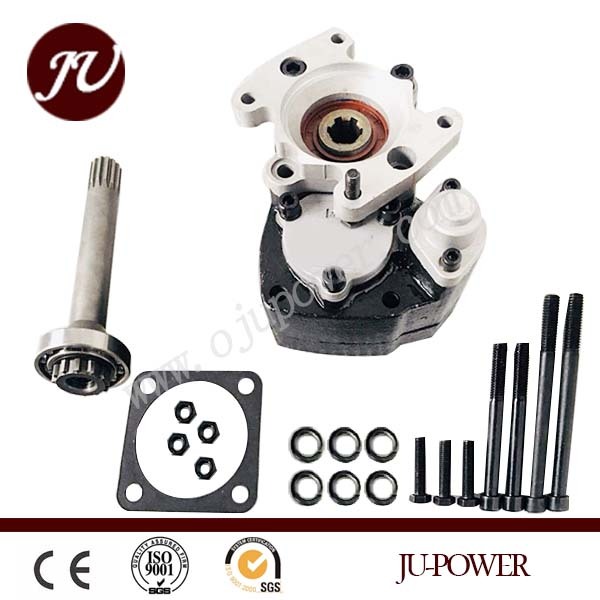 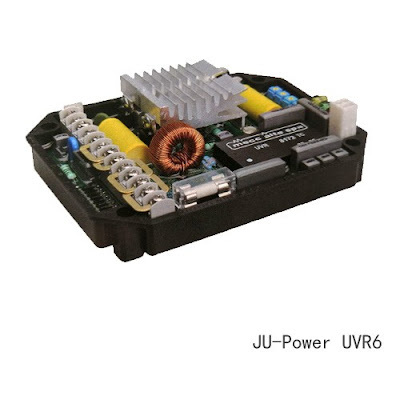 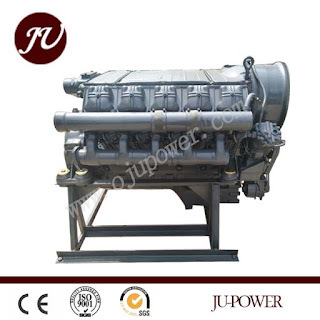 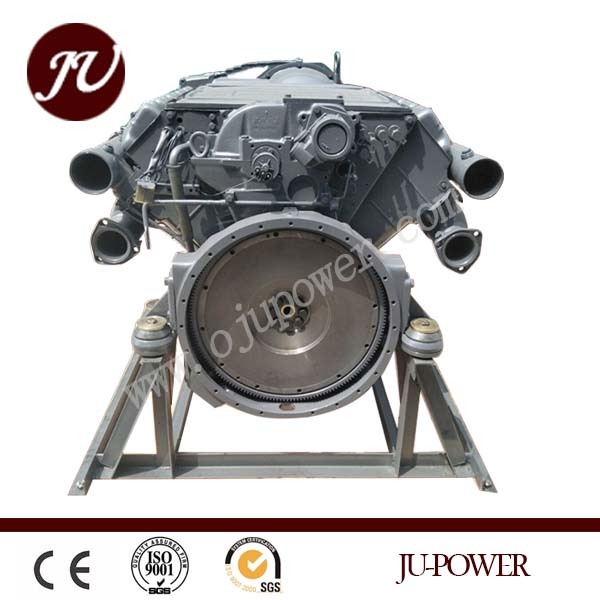 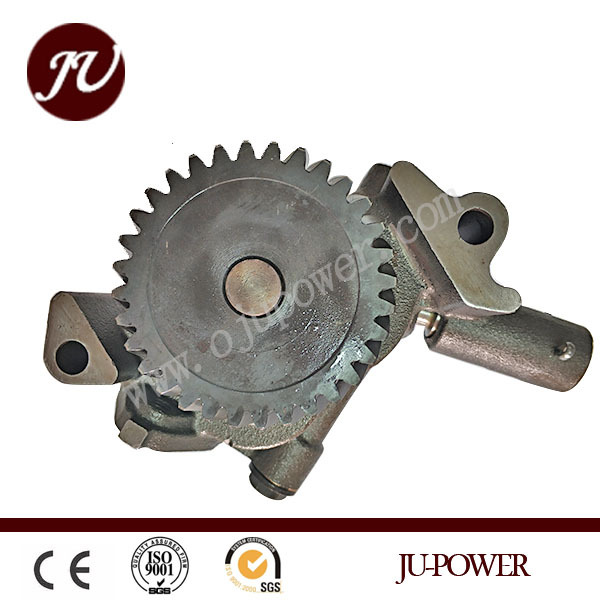 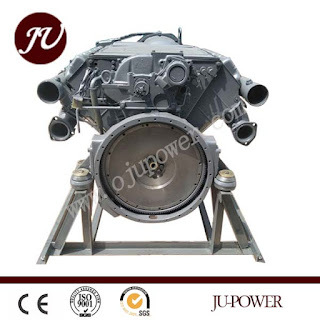 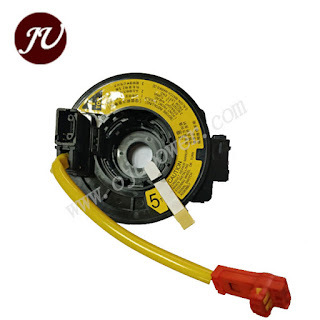 JU-Power Tech is a professional and reliable original source at power equipments and components over 16 years. 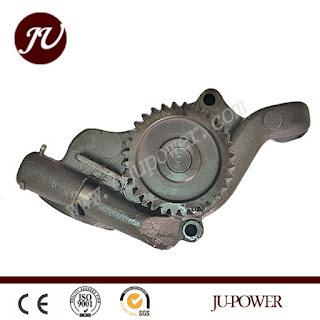 Construction Equipments & Parts Heavy Duty -Truck & Bus ,Trails,Special Vehicles & parts.